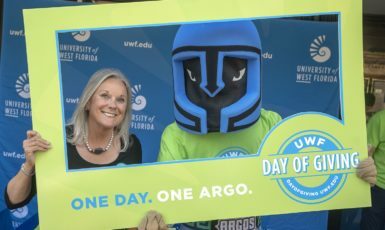 The University of West Florida Office of Equity and Diversity recently hosted the Equity, Diversity and Inclusion Awards Ceremony to recognize those who have shown commitment in support of diversity, inclusion and global engagement on the UWF campus and to the Pensacola community. Sculley was awarded the Outstanding Accomplishment Award because of his commitment to the TRiO Program, positive attitude and founding of Speak to Inspire, a mental health initiative that encourages participants to use their personal struggles to inspire others. “I work so hard in the community that I’m never focused on winning an award, so it means a lot to be recognized,” said Sculley, a junior majoring in psychology. Cross-Cultural Competency Certificates were also awarded to 45 faculty and staff who completed the program during the 2017-2018 academic year. Participants must complete the core course plus five additional courses for a total of 12 hours of training. More than 170 employees have received their certification since the courses launched in 2016. 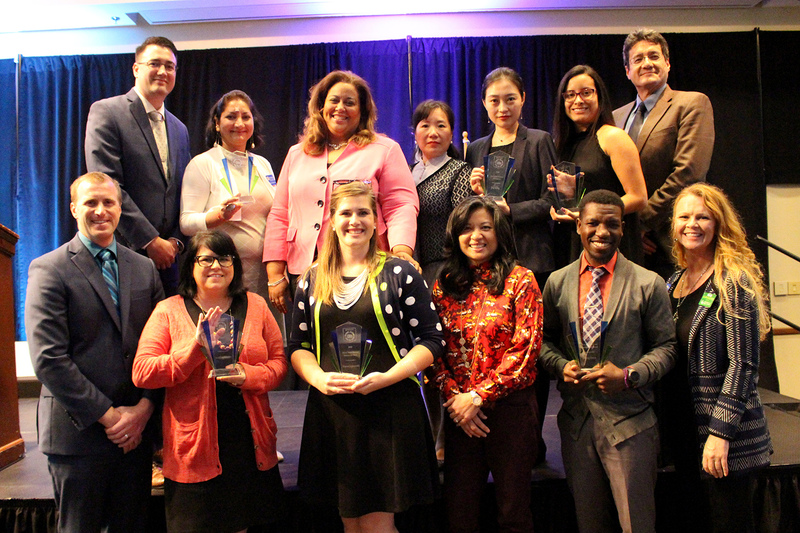 Graduates from International Programs, Intensive English Program, UWF Men’s Empowerment Network and TriO Programs were also recognized at the EDI Awards.